This topic contains 0 replies, has 1 voice, and was last updated by Michael Horne 3 years, 5 months ago. 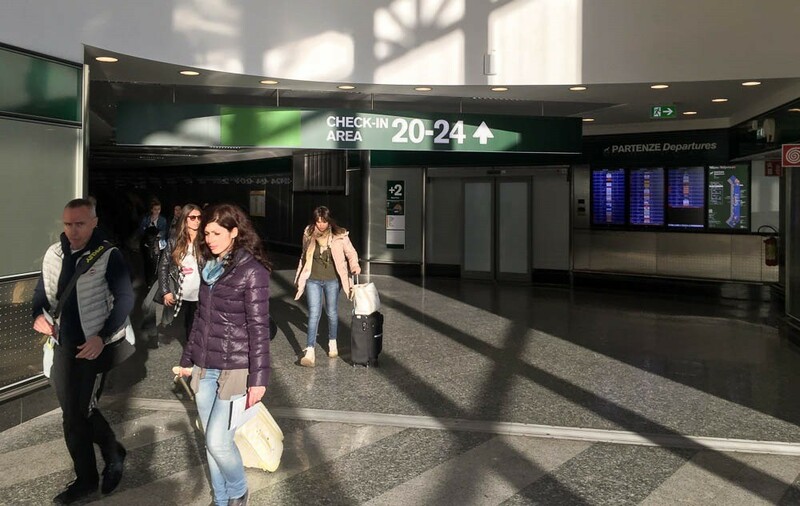 Milan’s Malpensa airport is a popular in-and-out flight hub for Americans visiting Piedmont, Verona and Venice. 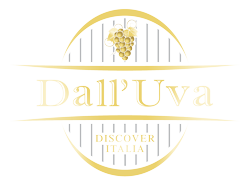 It’s also a fabulous starting point for a tour of some of Italy’s most famous wineries & their wines. Think Barolo, Barbaresco, Barbera, Amarone, Valpolicella, Soave, Pinot Grigio… it’s a who’s who list of some of Italy’s most delicious wines. I’ve written up a popular post on how to get your wine purchases home from Italy, perfect for travelers looking for the “secret handshake” on how to bring Italian wine home from purchases at Italian wineries and wine shops. 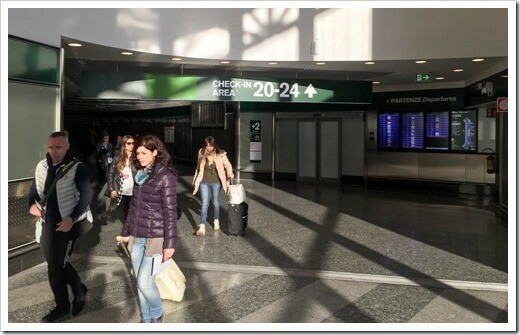 On your next trip to Italy, if you’re departing from Milano Malpensa airport, here are some helpful hints for a stress-free exit with you and your vino, properly checked with your luggage on your flight home. Nearly all major International airline carriers fly in to / out of Terminal 1, so these instructions apply to Terminal 1 (Terminal 2 is used for smaller budget & regional airlines). To figure out which terminal your airline operations out of at Malpensa, check out the master list here. Note for United Airlines travelers: The list does not show United, however United flies in to / out of Malpensa Terminal 1. Always give yourself extra time on your departure day. 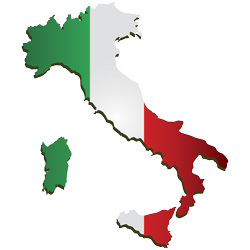 Arrive at Malpensa at least 2 hours before your flight leaves, better to arrive 2.5 hours. If you have a rental car to return, give yourself an extra 30 minutes. 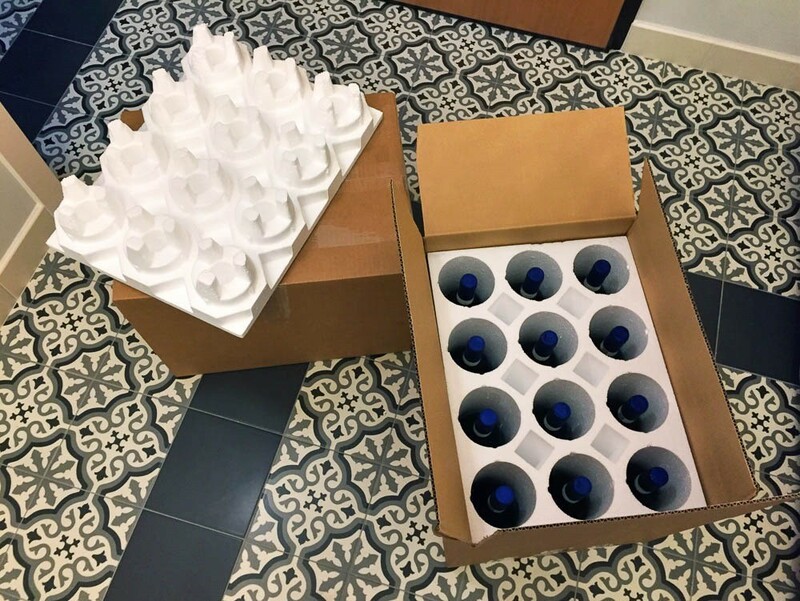 On arrival in Italy, remember to pick up & use styrofoam wine shippers for packing up your vino. They’re cheap (about 8 to 12 bucks for a 12-pack) and readily available at most MBE shops (MBE is the Italian business name for Mailboxes Etc. shipping stores) sprinkled throughout Italy. 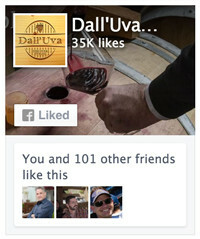 See my post for a short-list of MBE locations in popular wine regions. 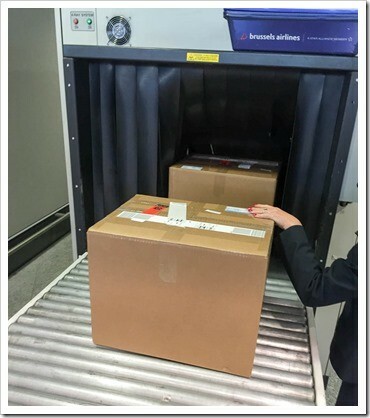 Air carriers won’t let you check your wine if it is packed in unapproved boxes. Make sure you use an airline that is "vino friendly." United, Lufthansa, Delta, American, British Airways, and most non-cheapo airlines will gladly allow you to check your wine. If you’re saving money and using a budget carrier like Easyjet, Ryanair and many regional Italian carriers, you may be unpleasantly surprised to find they won’t let you check wine. These no-fun airlines come up with all kinds of excuses, but the bottom line is that if they say No, you’re outta luck. Surprisingly, Alitalia does NOT allow you to check wine or olive oil, but they’re happy to take your money and ship it as “cargo”. Skip the hassle and stick with an American or other major International airline. 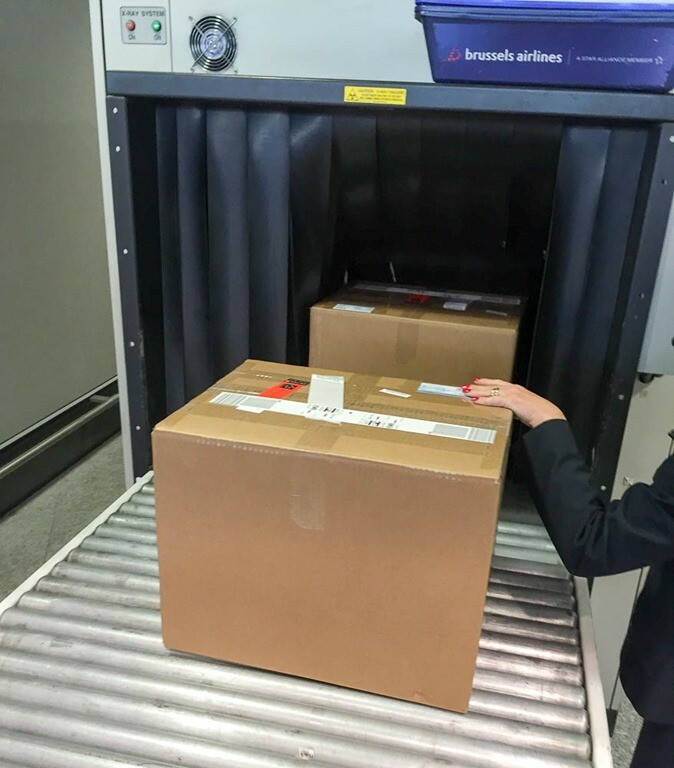 When in doubt, give your airline a call and ask them if you can “check-in a box of wine in an approved wine shipper” (use exactly those words). What kind of alcohol can you check-in? Keep your booze buying simple, I recommend sticking with wine. Can you check-in Grappa or Amari? Usually, yes, so long as the alcohol level is less than 70%. What about olive oil? Yes, usually. When in doubt, call your airline. Caveat Emptor: Airlines are fickle and change their rules from time to time, but if you pick a major carrier that is known to allow wine & alcohol in checked luggage, and you follow my guidance, everything should go fine. When in doubt, call your airline – they have the final say. 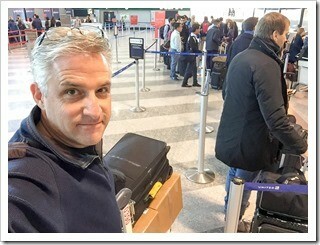 I fly to/from Italy 6-8 times a year and have never had a problem checking in wine, but then I always fly on major carriers (mostly United, Lufthansa & British Airways). If you’re dropping off a rental car, you usually can find a luggage cart near the rental car return center. At Terminal 1, it’s just inside the lobby of the train station (which is attached to the rental car center). Okay, you've dropped your rental car and have your wine & luggage all loaded up on a cart. If you’re departing back to the States via a carrier that stops in Europe first, just check the flight schedule reader board & roll up to the check-in desk of your carrier. 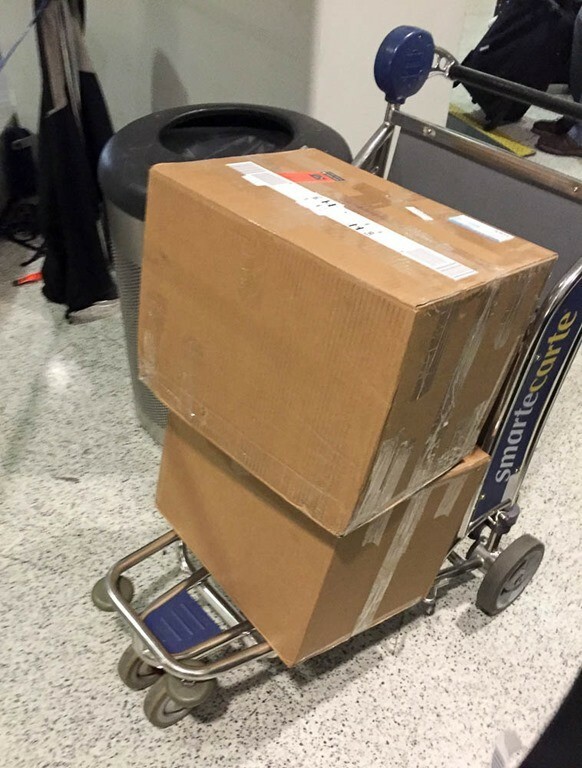 Once you get to the agent at the check-in counter, smile a lot, tell them that you have wine, and that it’s packed in special styrofoam wine shippers. 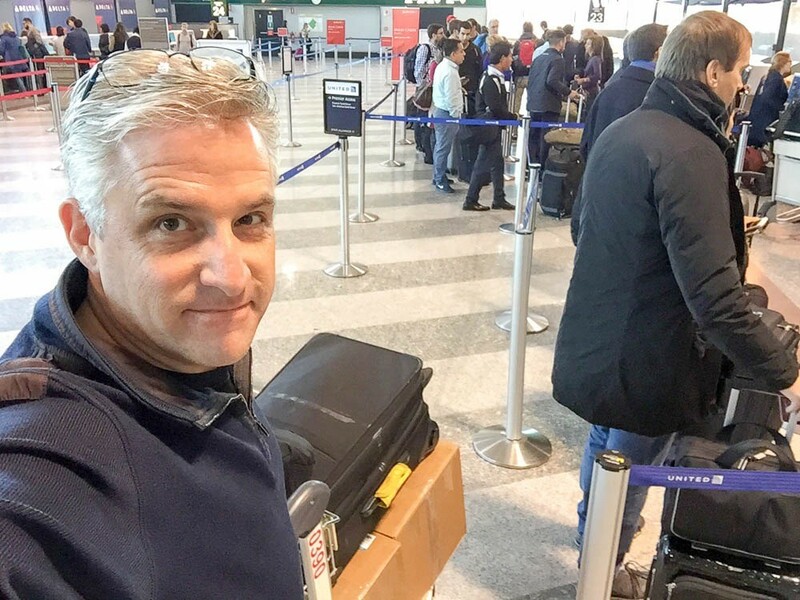 However, if you’re departing on a airline that flies directly to the US from Malpensa (for example, United and Delta), then it’s a little more tricky. Here’s the step-by-step guide to getting your wine checked for the trip home. Go to the flight schedule reader board to figure out which check-in area you should use for your carrier. In Terminal 1, if your check-in area is 20 through 24, you’re special — just follow the signs to Check-In Area 20-24. You’ll know you’ve arrived when you see the American carrier check-in desks, like Delta & United. Get in line and wait your turn to check in. You remembered to arrive early, didn’t you? Sometimes the lines can take a while at check-in. Start a flash party & pop some corks. If you pick this option, send me the pictures. 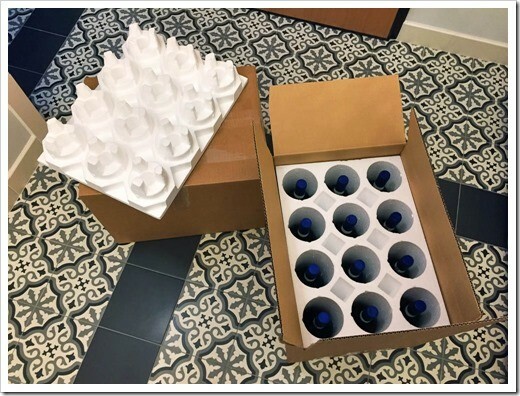 Once your wine has be properly tagged by the agent, she will take you over to a special area to have your wine boxes x-rayed. Put the wine boxes up on the conveyer belt and wait for the OK from the scanning agent. 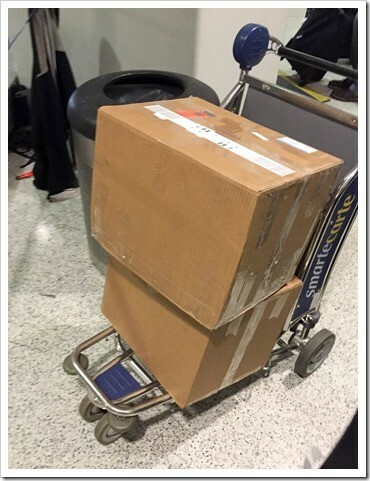 Once x-rayed, your wine will be on its way to your plane with a first class seat in the cargo hold. Now head back out the way you came in, and go through the security line to get to your gate. 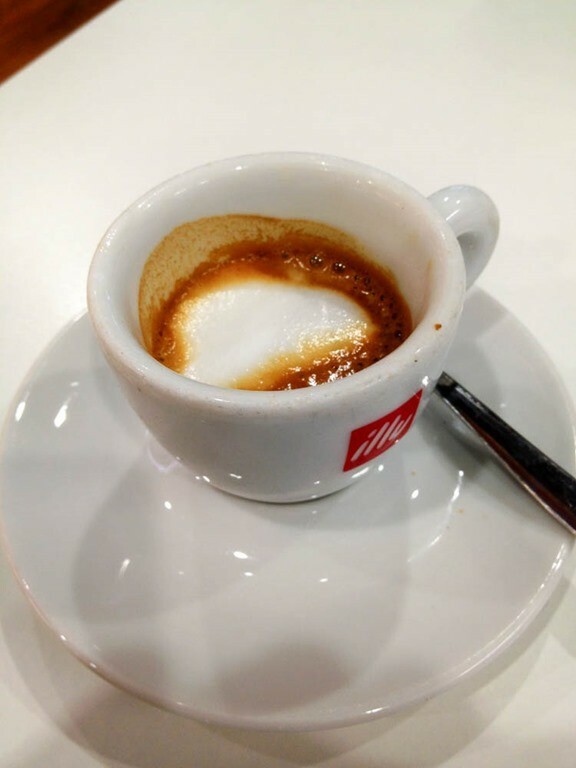 It can take a while to get through security, so be sure to show up early at Malpensa. Did I say that already? 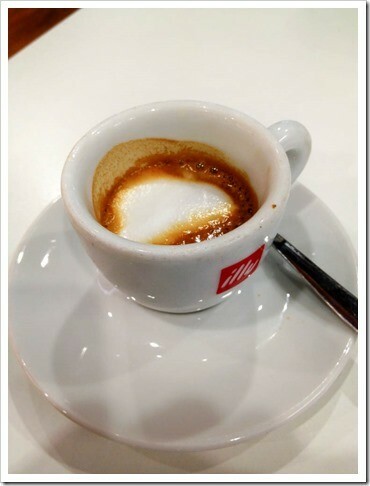 Near the gate, enjoy your last awesome espresso or cappuccino of your glorious trip to Italy. When you get to your first port of entry in the US, you’ll need to collect your wine boxes and clear US customs. 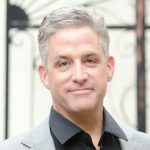 See my article for how to do this right. You can re-check your wine for your connecting flight home with no further grief.